If you work from home, dreams that focus on the ideal home office are probably a regular occurrence for you. Staples and Real Simple have designed home offices that are both compact and inviting at the same time. The starring item is the Staples Space-Saver Shredder. 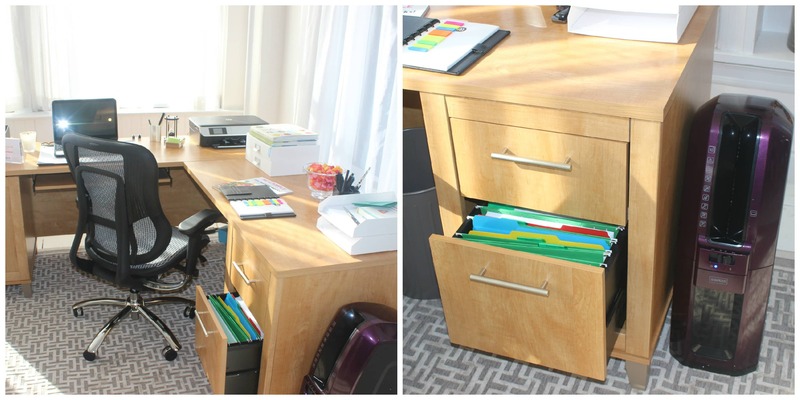 Here are some great ways to organize your home office using the Staples Space-Saver Shredder. If you live in the city and don’t have much space as it is, try clever storage solutions and compact designs. Also, go vertical with your storage and shelving. Think shelves and storage boxes that you don’t need things out of daily. For things that are at your level, keep the design sleek. Staples Space-Saver Shredder fits neatly under desks. It also is quite attractive for a shredder so it doesn’t stick out. You can make it personal by choosing your own metallic color. 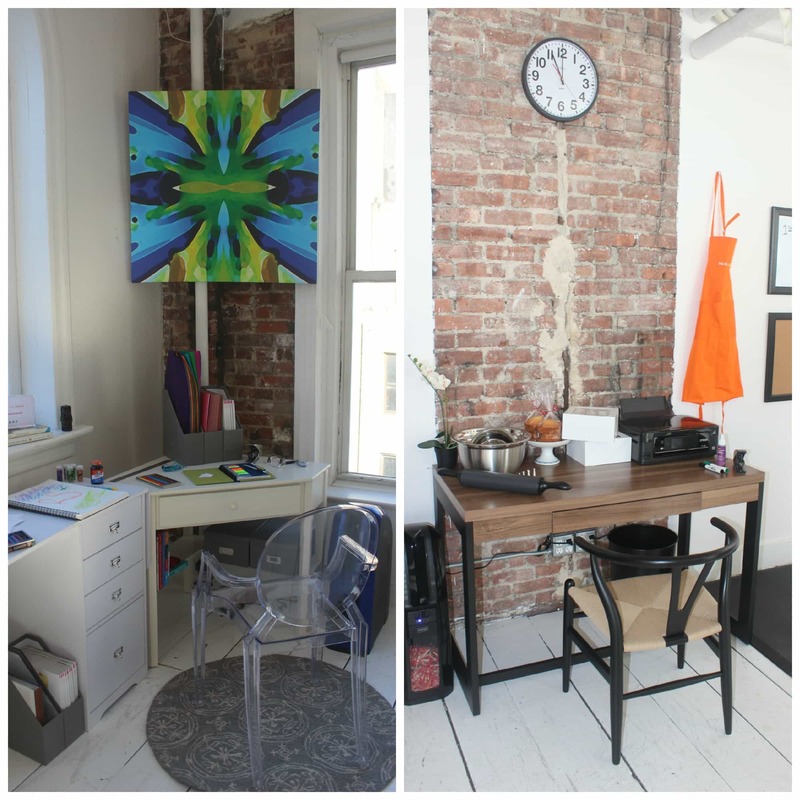 If you are forced to share your work space, Staples and Real Simple have some great items that would make it easier. Keep frequently used essentials in their place. I commit this sin all the time. If you return something to its original place, you’re more likely to find it next time and you take a step out of clean-up. Minimize paper disposal with the Staples Space-Saver Shredder. It shreds up to 10 pages at a time and has an auto button so it only turns on when you insert the paper. Keep designated boards on the wall to keep an eye on your respective schedules. It’s either this or texting each other your schedules, which you are likely to forget. By keeping it out and visual, you’re in the loop with each other’s schedules. Staples Space-Save Shredder is the perfect home office item to minimize bulky waste paper and keep your personal information confidential while maintaining a sleek, attractive look for your home office. Click here to read more about it. Previous Post: « Cycloramic: Can We Talk About This Freaking Awesome App? Vera i love the info on this page!!! My friend lives in the city and she and I just spoke about a shredder. Her life is being taken over by papers and her apartment is beginning to like a hoarder’s residence!! This is the best shredder for without being visually obstructive!!! Thanks for the info and all you do! !